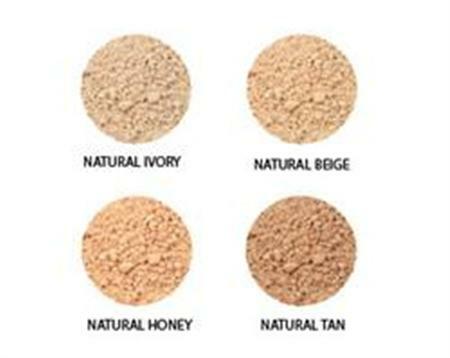 Face of Australia Mineral Therapy Powder Foundation delivers flawless coverage and a healthy boost of minerals to the complexion. 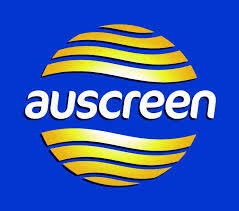 Oil free, fragrance-free and talc-free. Perfect for natural, buildable coverage with a flawless, semi-matte finish. Contains Organic Green Tea Extract, which is a potent anti-inflammatory agent. Vitamins C & E helps to reduce the visible signs of premature skin ageing. Vitamin C is a documented collagen stimulant, helping skin appear brightener. 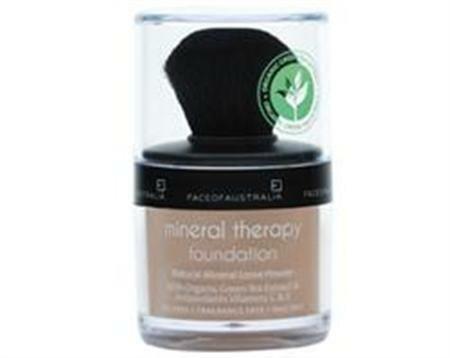 For flawless coverage, try Face of Australia's Mineral Therapy Foundation.